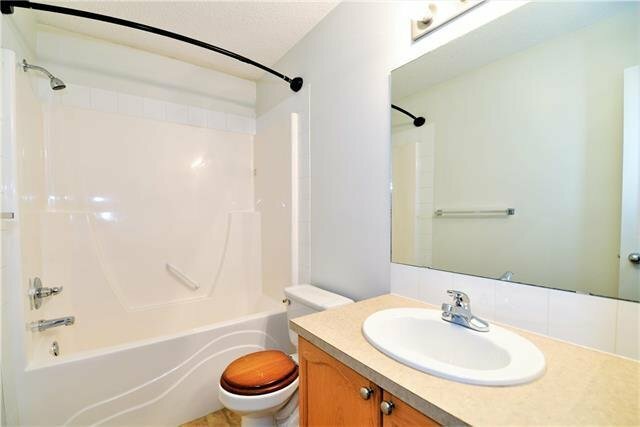 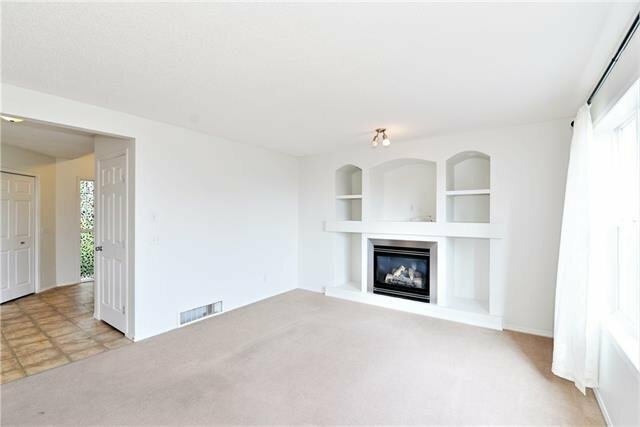 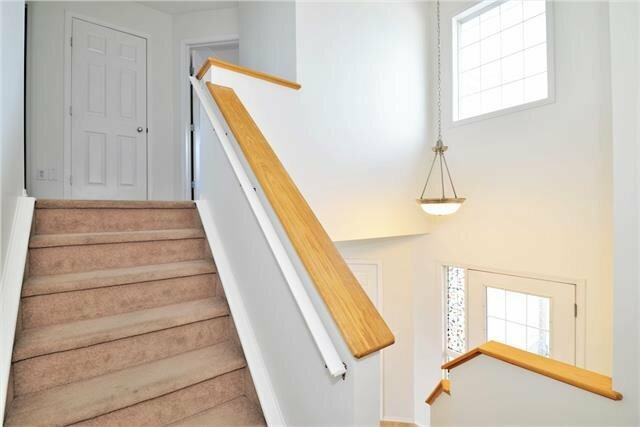 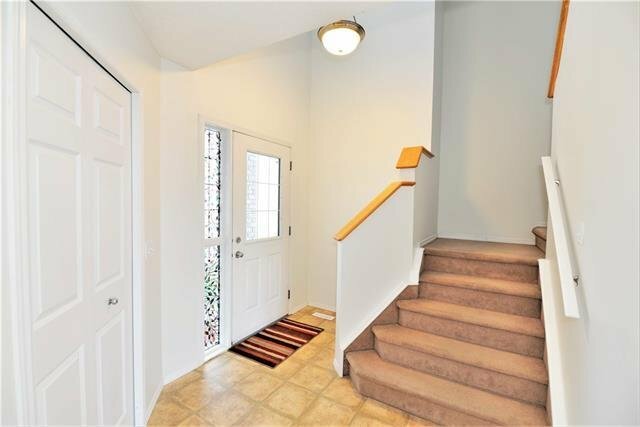 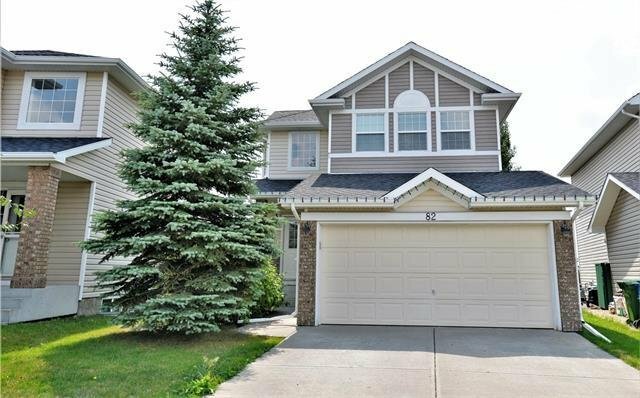 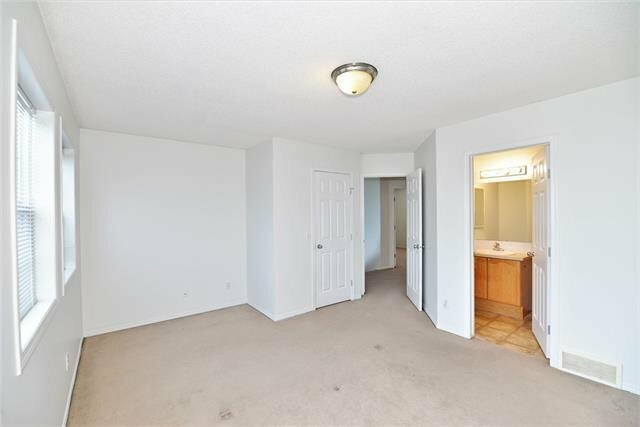 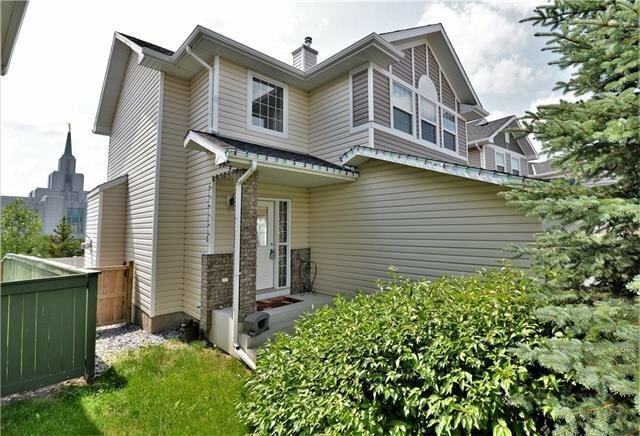 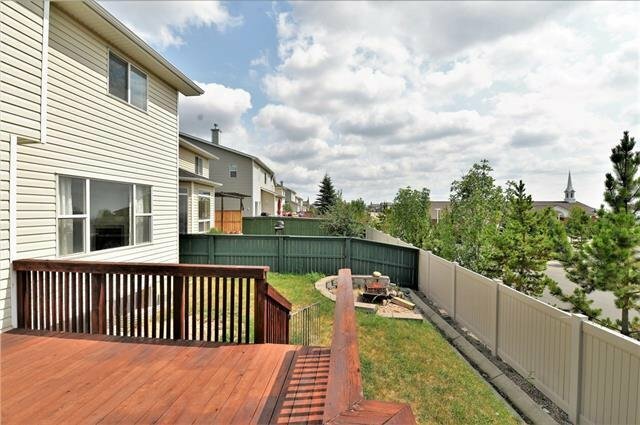 82 Royal Elm Way NW, Calgary - 3 beds, 3 baths - For Sale Janet Preston/John (J.R.) Rogers - DISCOVER REAL ESTATE LTD. 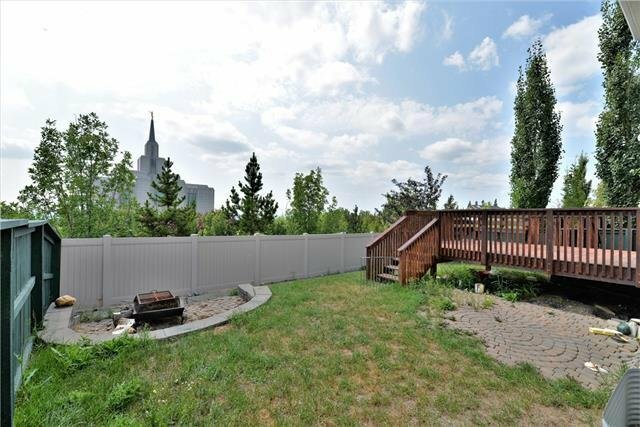 Stunning sunrises to unbelievable sunsets mesmerizing storm watching this home is where you will see it all, this beautiful home is situated in a superior location. 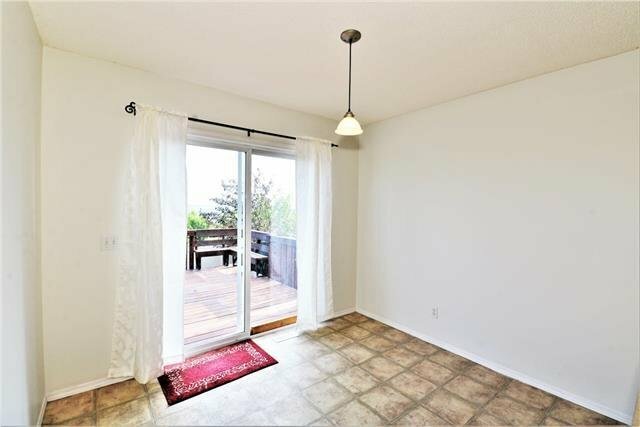 Freshly painted throughout with a sophisticated white compliments the open main floor and beautiful large windows framing the magical views. 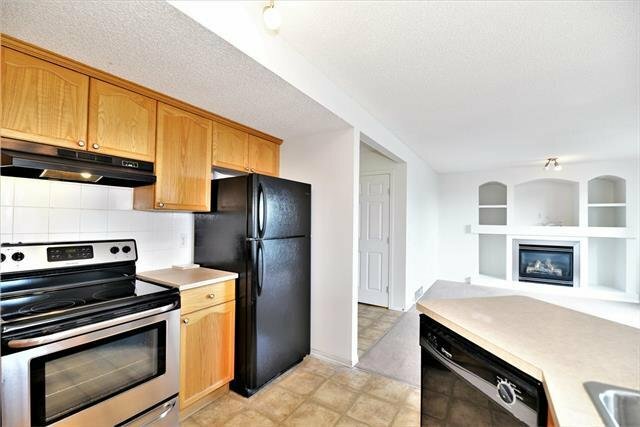 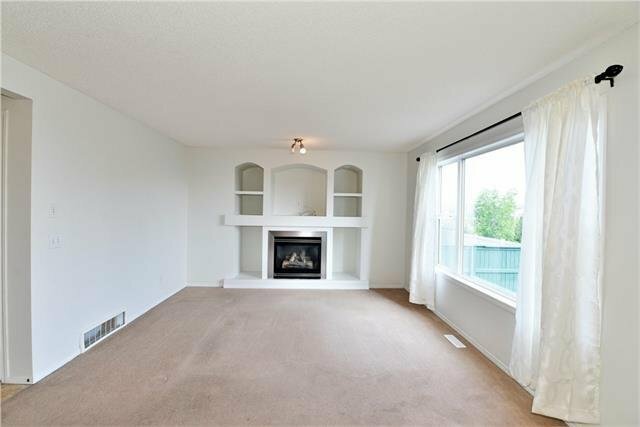 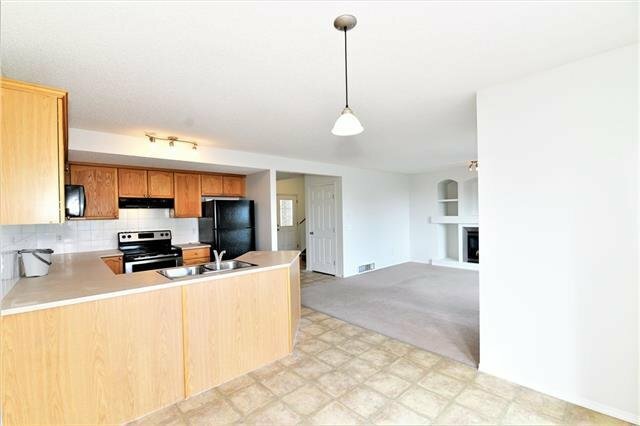 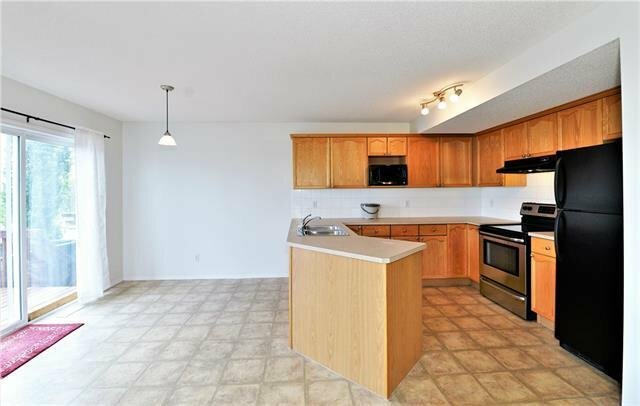 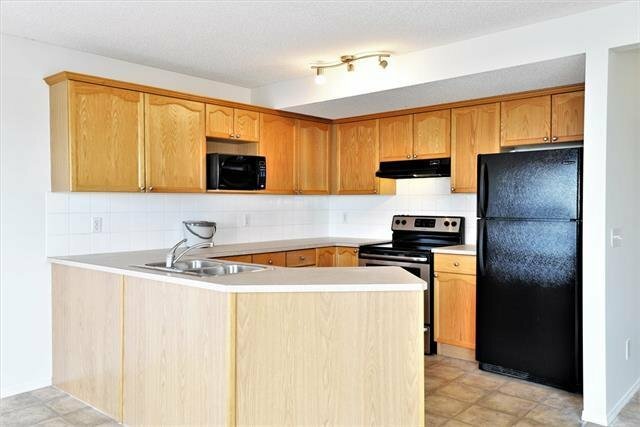 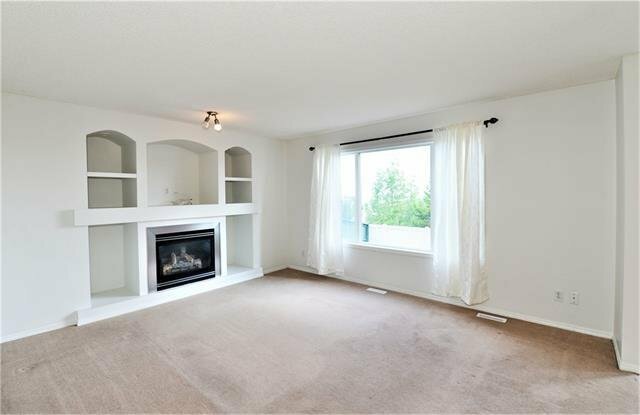 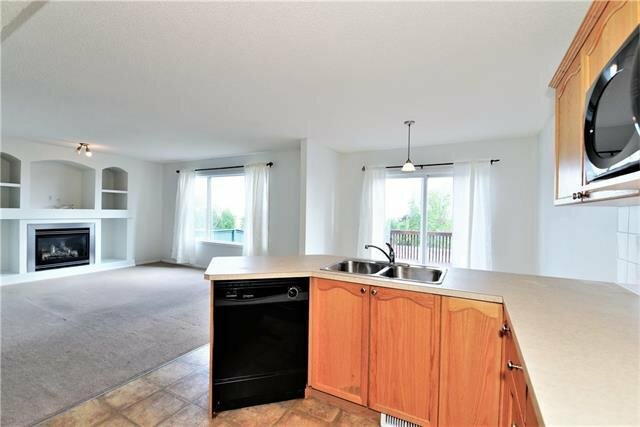 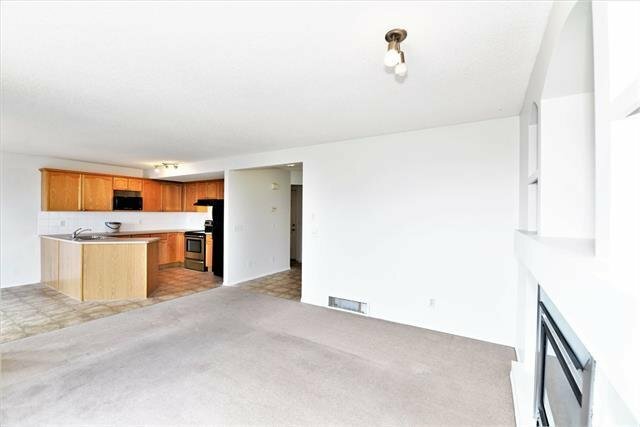 Amazing functionality throughout the kitchen, nook and livingroom with plenty of room to cozy up to the gas fireplace. 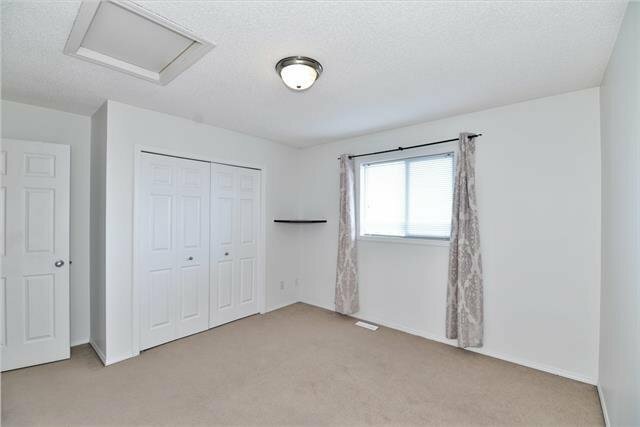 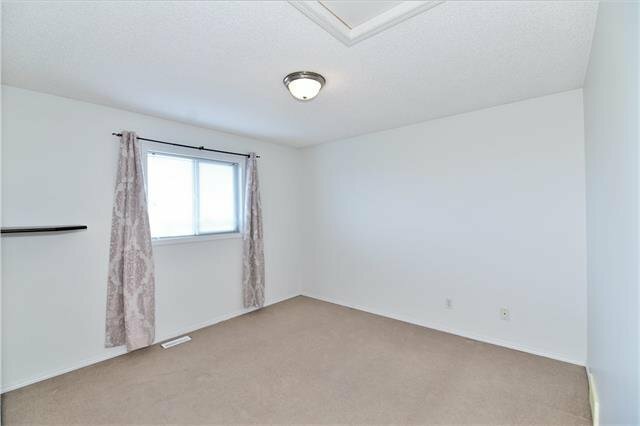 Second floor has a master suite that includes a 4 piece ensuite and a walk-in closet, two additional bedrooms and a full bathroom. 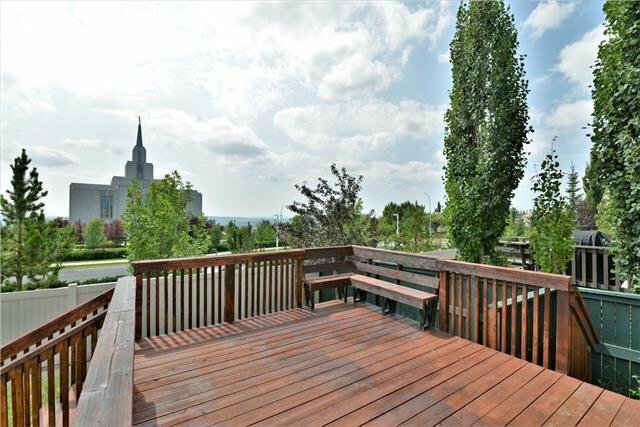 Enjoy the sunny south back yard with a huge deck and showcasing majestic views or the beautifully landscaped gardens of the temple. 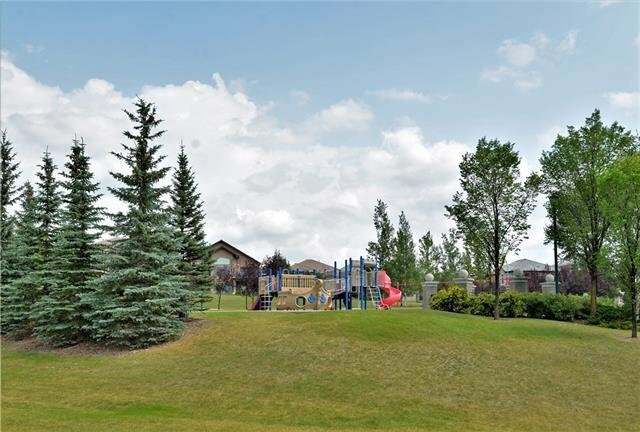 The exterior features timeless detailing and gorgeous landscape that boasts mature trees, and shrubs. 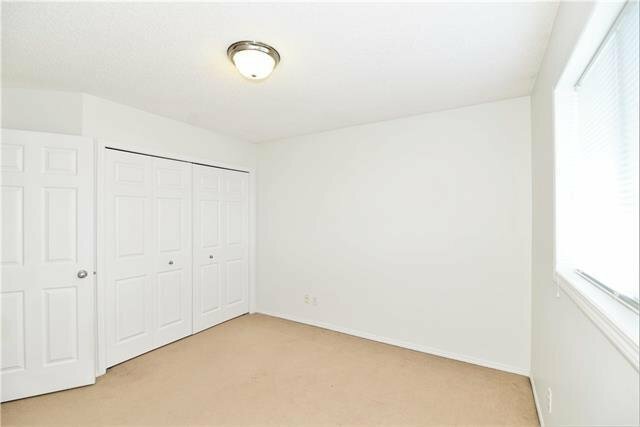 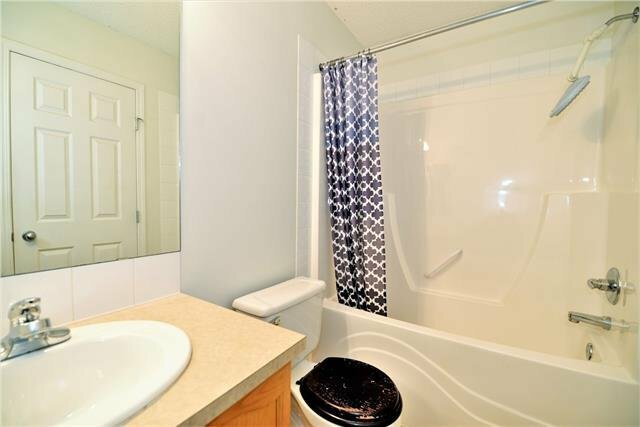 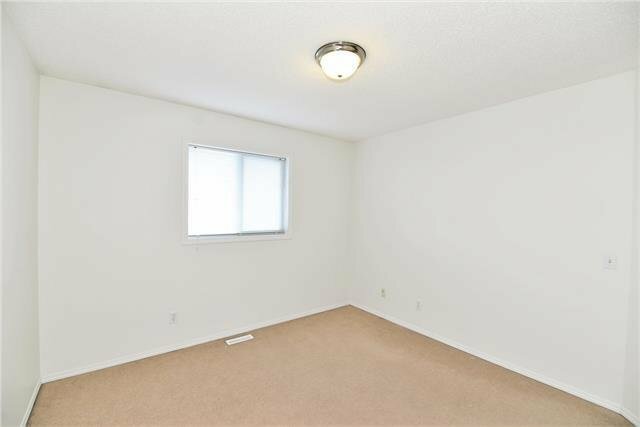 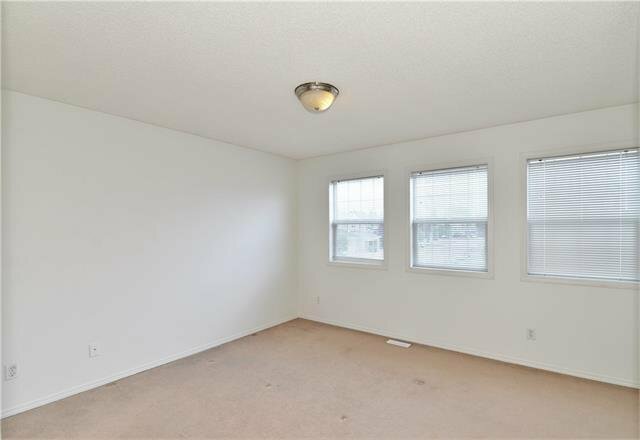 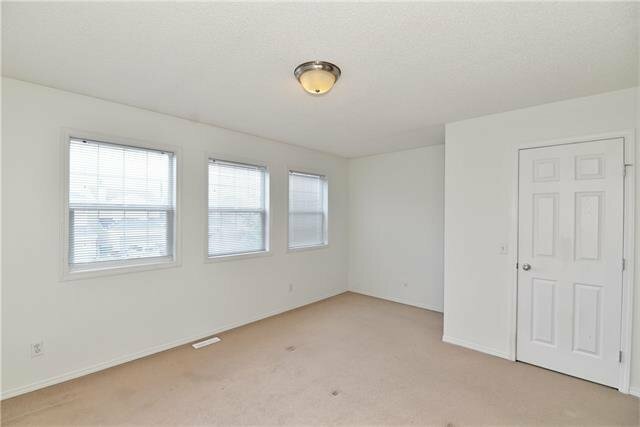 Freshly painted and professionally cleaned this home is ready for you to move into and is within steps to the new Rec Center. 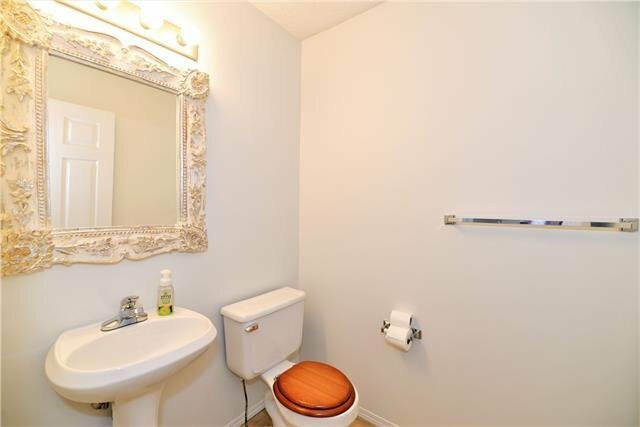 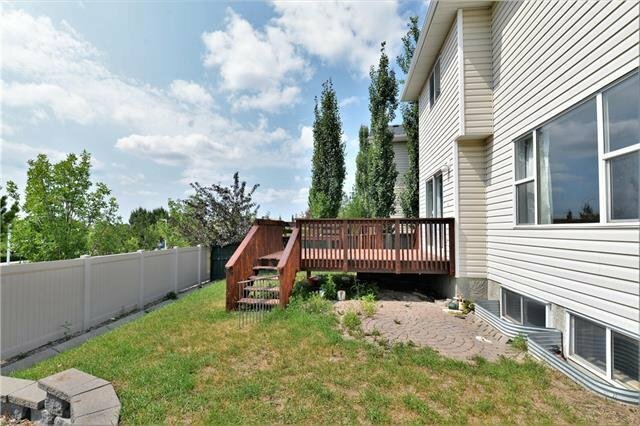 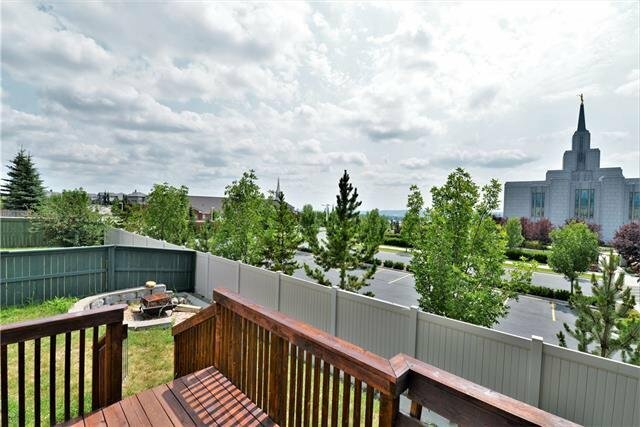 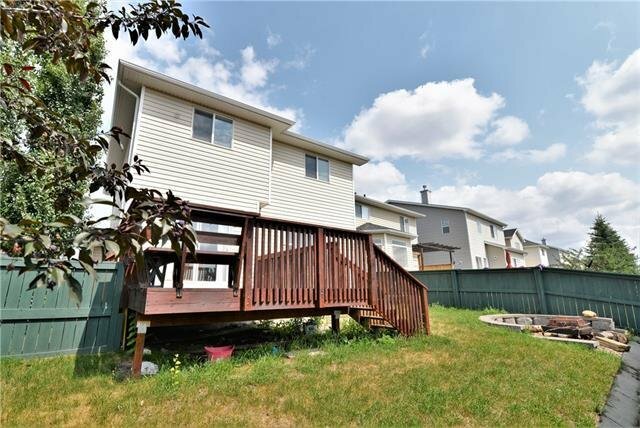 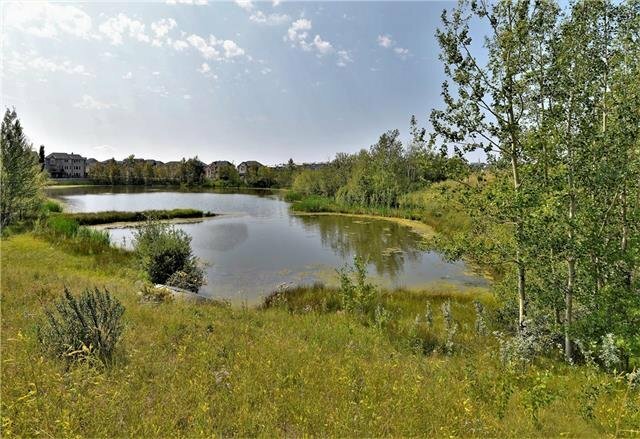 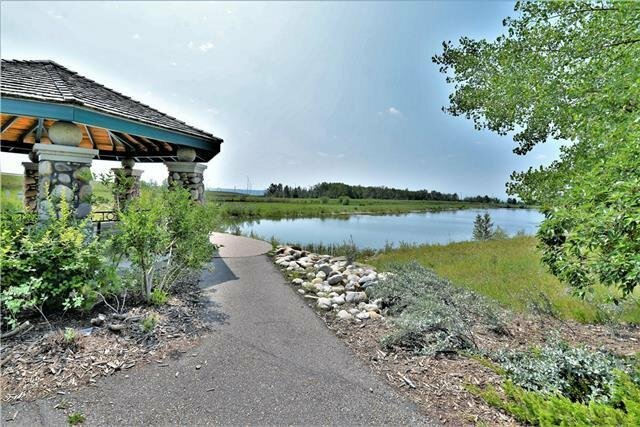 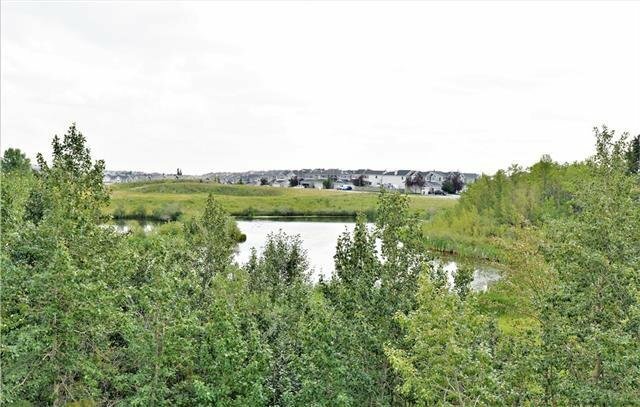 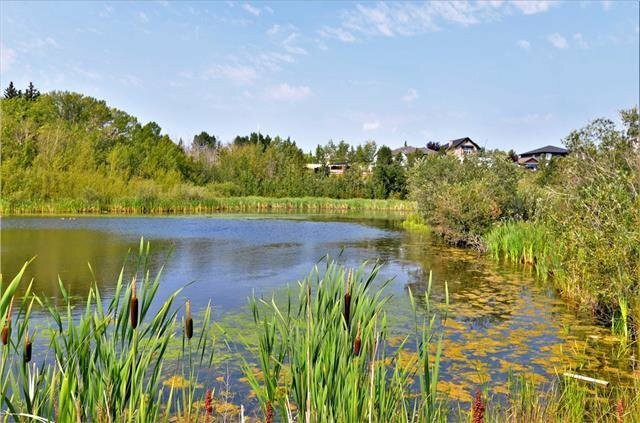 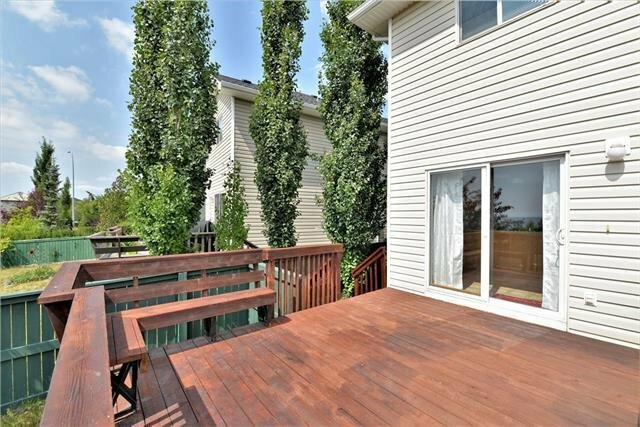 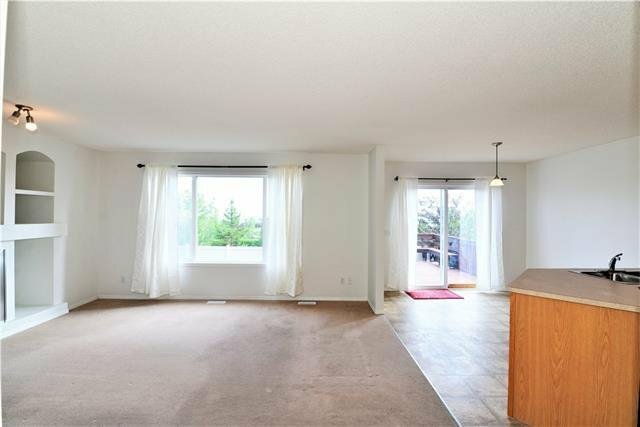 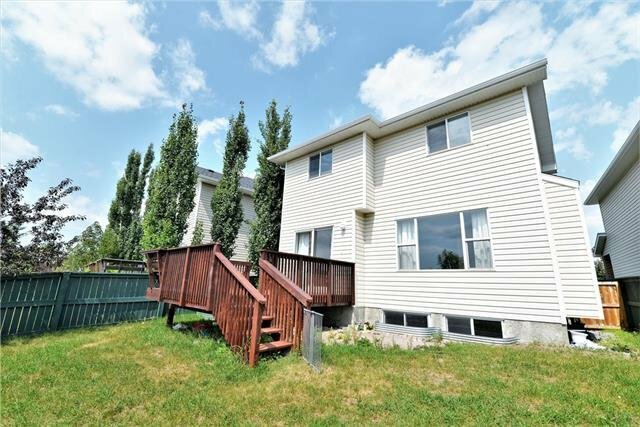 This property is the most affordable in Calgary with this kind of a view and a rare find.